Living My Essential Life: Deep Blue to the Rescue! Deep Blue to the Rescue! Do you wake up in the morning with a sore neck or back? Are you a gardener who spends too much time outside and ends up with aching knees and legs? Do you spend a lot of time in the gym and are looking for a way to soothe your muscles? Are you sitting all day at a desk and have shoulder tension? Do you spend 8+ hours a day at a physical job and need to cool down those overactive joints? Deep Blue to your rescue! 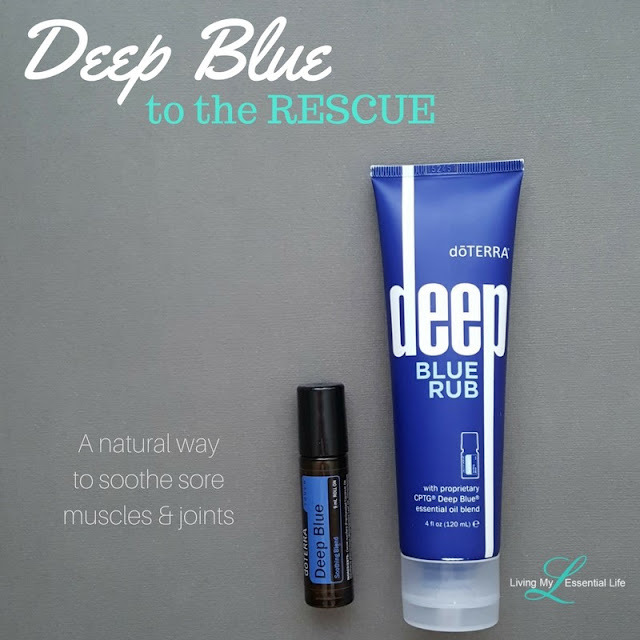 Deep Blue Rub was designed to help soothe tired muscles and joints, and uses essential oils with cooling and warming properties to help naturally comfort problem areas. Deep Blue essential oil blend contains strong soothing and cooling properties. These properties can offer comfort before and after exercise and are ideal for massages. Use Deep Blue oil topically to obtain these soothing and cooling benefits. Deep Blue is a perfect companion for a massage. Give your body a relaxing break and get a massage using Deep Blue Soothing Blend. This blend can be combined with doTERRA Fractionated Coconut Oil to increase fluidity of massage strokes, enhance the reach of the Deep Blue essential oil blend, and help protect sensitive skin. If you are looking for an invigorating exercise blend, look no further—the Deep Blue essential oil blend has the perfect combination of essential oils to help soothe and comfort exercise enthusiasts of all levels. 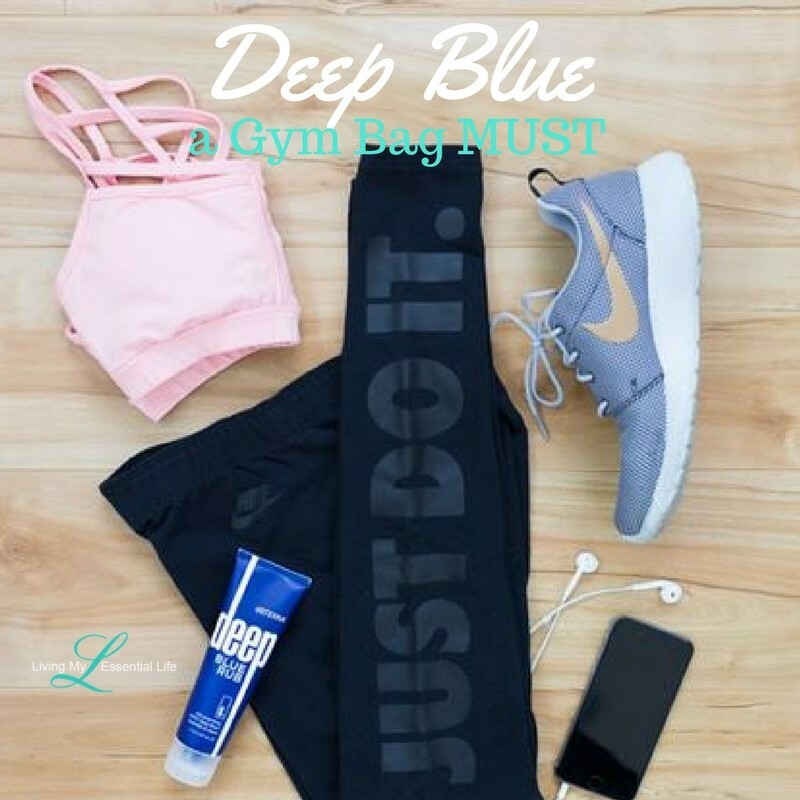 For a comforting solution that will empower and soothe during and after exercise, apply Deep Blue essential oil blend to your feet and knees pre- and post-workout. Growing can cause great discomfort and can even be the cause of restless nights. To assist your growing child during their growth spurts, combine the Deep Blue essential oil blend with a few drops of Fractionated Coconut Oil and massage into your growing child’s legs before bedtime. This will bring a cooling and soothing feeling that will help ease these occasional discomforts. Moving can be a long and strenuous process that can sometimes put unwanted stress on back muscles. After a long day of heavy lifting, rub a few drops of Deep Blue on your lower back. The cooling and soothing sensation of Deep Blue oil will bring you relief after a strenuous day. Cleaning can be quite the workout, and the constant movement of arms and legs can leave you tired. After a day of cleaning, give your body a well-deserved reward. Rub Deep Blue essential oil blend into your arms and legs to give them a soothing and relaxing massage. Have a green thumb and a love for gardening? Make sure to give your body the relaxation it needs after a fun day of pruning and planting by applying Deep Blue essential oil blend to your hands and feet after gardening. This application will help relax your muscles and prepare them for your next gardening adventure. Want to connect with your grandma and give her a treat she is sure to enjoy? Next time you’re with her, give her a hand massage with the Deep Blue essential oil blend. The soothing effect of Deep Blue oil will help relax her hands. Massages are also a great way to create meaningful connection and show that you care. Typing on the computer may seem like minimal activity for just your wrists and fingers, but the act of typing influences and tenses many other upper body parts. After long hours on the computer, rub Deep Blue essential oil blend on your fingers, wrists, shoulders, and neck. This will help soothe, cool, and relieve affected areas. After completing a long run, dilute a few drops of Deep Blue Soothing Blend in Fractionated Coconut Oil and massage into desired areas. This application will provide a cooling and comforting sensation for you after your workout. Deep Blue is a favorite essential oil blend among doTERRA users. To make its soothing benefits more accessible, doTERRA created a Deep Blue product line that has increased its accessibility as well as enhanced its uses and benefits. The following products are part of the doTERRA Deep Blue product line. Deep Blue® Soothing Blend: The Deep Blue essential oil blend is the origin of the Deep Blue product line. This blend is formulated to soothe and cool using a safe and natural blend of essential oils. Deep Blue® Roll-On: Deep Blue now comes in a convenient 10ml roll-on bottle. This bottle makes it easier to apply and use Deep Blue and can be easily stored in a pocket or bag for quick access. With Deep Blue in a roll-on bottle, its soothing and cooling effects can be easily felt at work, at home, or at the gym. doTERRA Deep Blue® Touch: The doTERRA Touch® line now offers Deep Blue in a base of Fractionated Coconut Oil. This formula is perfect for individuals with sensitive skin who are still seeking the cooling and soothing benefits of the Deep Blue Blend. Deep Blue Polyphenol Complex®: This dietary supplement encapsulates rich polyphenol extracts that offer soothing support to muscles and occasional discomforts. * The Deep Blue Polyphenol Complex complements Deep Blue Soothing Blend and Deep Blue Rub for long-lasting results. Deep Blue® Rub (4oz. ): One of doTERRA’s most popular products, Deep Blue Rub is a topical cream infused with Deep Blue Soothing Blend, natural plant extracts, and other helpful ingredients. When applied topically to problem areas, Deep Blue Rub provides a cooling and soothing sensation. This cream is non-greasy and leaves skin moisturized. Deep Blue® Rub Liter: Because Deep Blue Rub is of high demand and is used frequently before and after exercise or long days, doTERRA now offers Deep Blue Rub in a liter bottle. This bottle comes with a pump dispenser, which makes it easier to access whenever it is needed. With the Deep Blue Rub Liter, individuals can get more of the cooling and soothing benefits they love. Deep Blue® Rub Samples: The Deep Blue Rub Samples make it easy to share doTERRA with others. The samples are filled with Deep Blue Rub and come in a 10-pack carton. They can easily fit in small spaces, which makes them easy to carry and share with others. These samples can also be used for personal use when traveling or going to the gym. 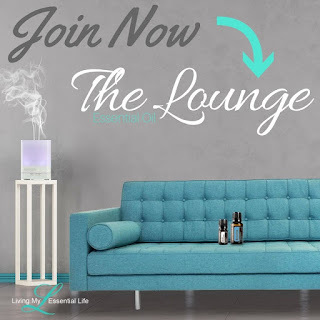 Join the Essential Oil Lounge! 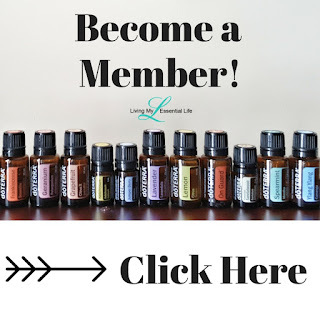 Stay connected and learn more about natural & safe alternatives to self-care through essential oils! This is a closed group for anyone interested in learning more about natural & safe alternatives to self-care through essential oils! I'll be hosting live classes, sharing tips and trick on how to use our essential oils and to help empower you to be better users! If you aren’t already enrolled, consider doing so this month so that you can get points back on your doTERRA Mother’s Day special in May when you purchase it through the Loyalty Rewards Program. With every order, you get your entire shipping cost plus up to 30% of what you spent back in points to spend on MORE of the highest quality, safest, most effective essential oils and essential oil products. 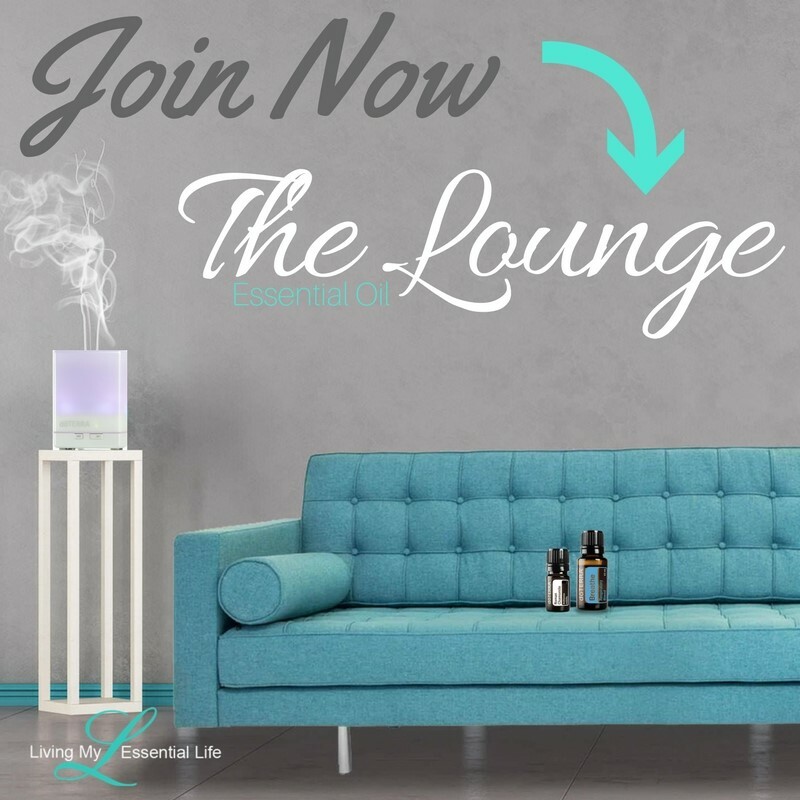 Click here for more information about becoming a wholesale account member! Tummy Troubles? Learn All About this Tummy Tamer!